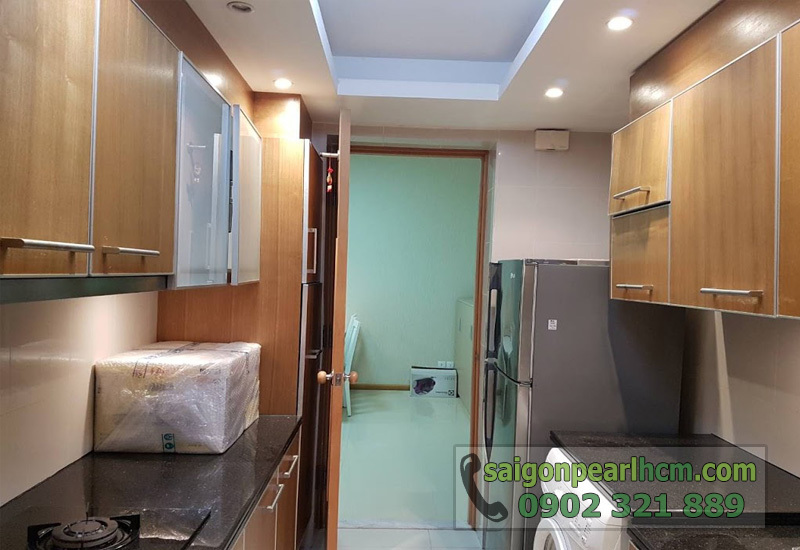 View: View internal, Saigon Pearl villas and direction to center of District 1. 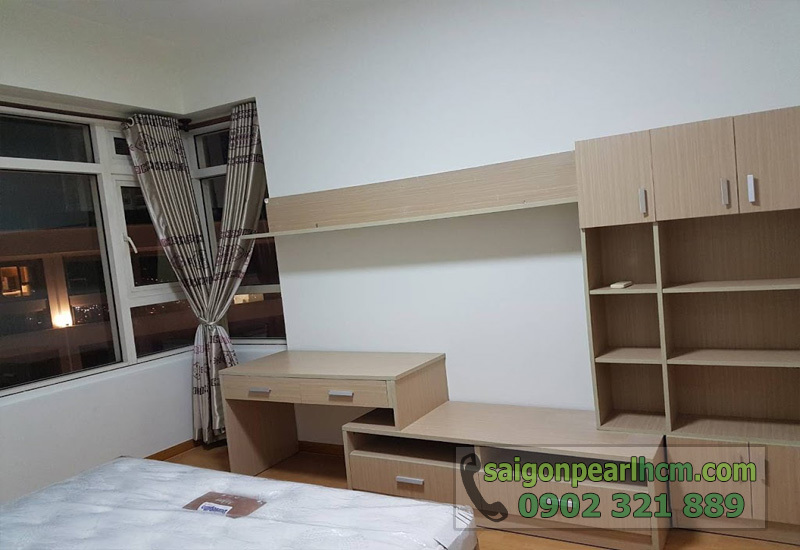 Saigon Pearl apartment 2 bedrooms 90m2 at the 6th floor attractive price is leased. Fully furnished, 100% real estate contact 0902321889 to see the house. 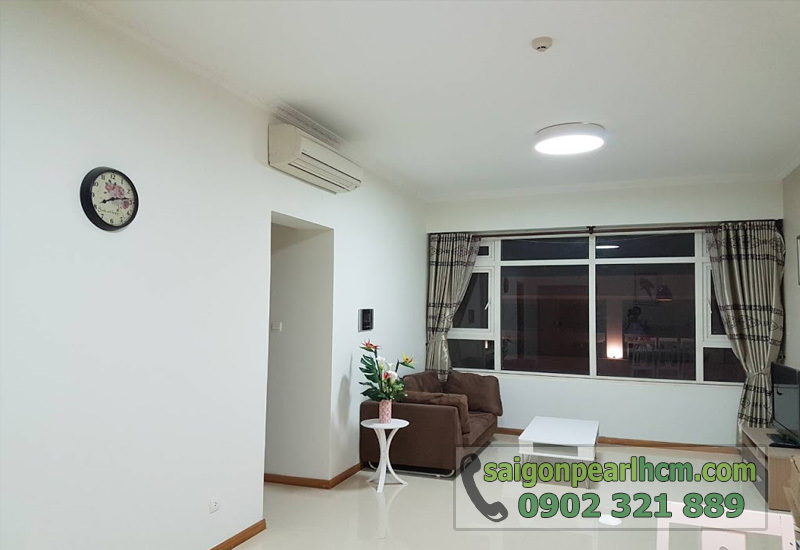 With a purpose bringing the harmony of Nature and city, Compound SaiGon Pearl is one of building projects with density of greenery in Binh Thanh District. You will enjoy living here. 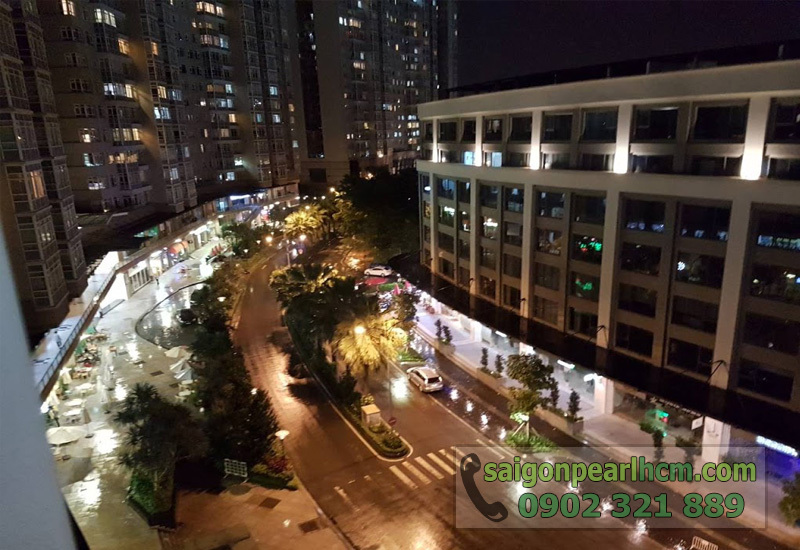 Furthermore SaiGon Pearl has Park along river, this is another peculiarity that other building projects in Binh Thanh District do not have. 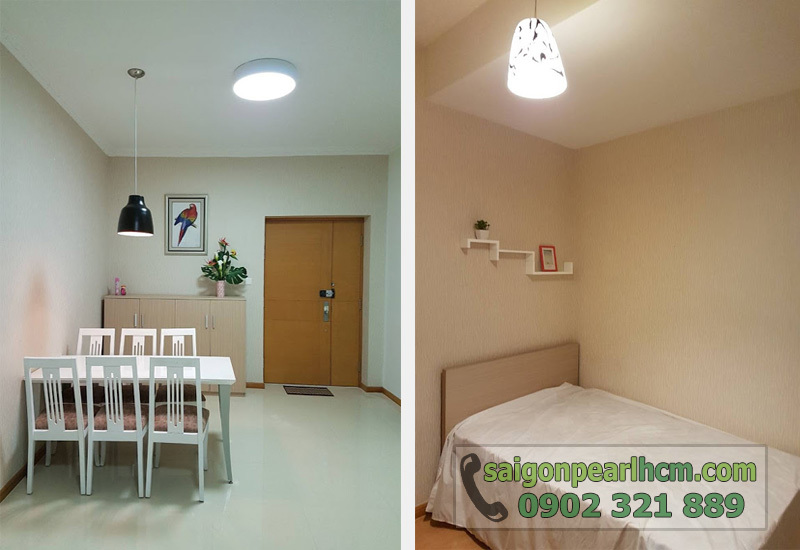 We are looking for guests at the 6 th floor in SaiGon Pearl, 90sqm with 2 bedrooms, 2 bathrooms, living room and kitchen. 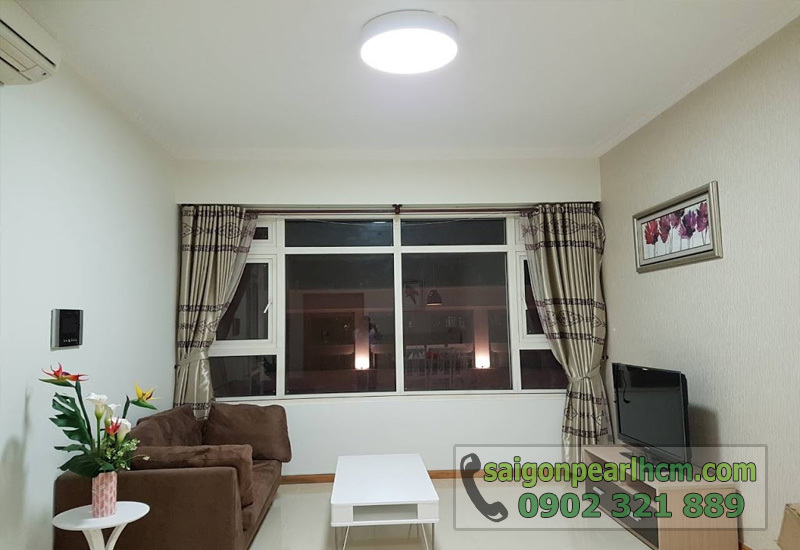 The apartment is verynice, full furnished, you can move your luggage from now. 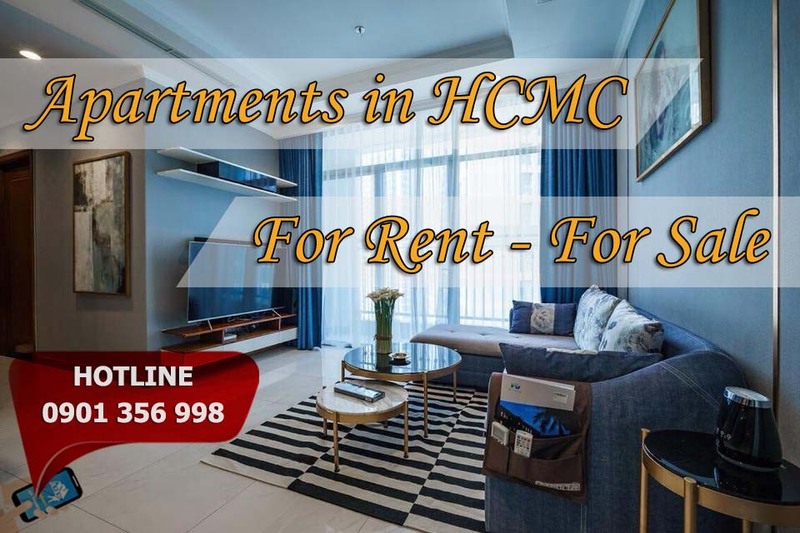 supermarket, restaurant, bar, coffee shop, healthy care… By the way, we are keeping keys of various leasing apartment in SaiGon Pearl, we are ready for serving you. Please contact us for viewing those interesting places. We hope that you will find asuitable ones..